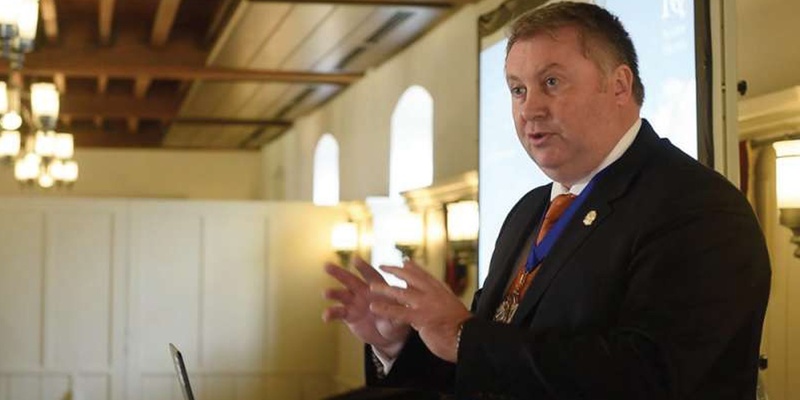 When Adrian Wilkinson and Adrian Charters, the directors of Land and Minerals Consulting Ltd (LMCL), took the decision to attend the Institute of Quarrying’s (IQ) Centenary Conference last year, little did they realise that within six months their business would be one of the lead adopters of IQ’s Centennial Pledge. When the UK’s Institute of Quarrying (IQ) marked its centenary in 2017 it was as much about looking to the future as it was celebrating its past. Just 12 months on, this year’s International Presidents’ Meeting in New Zealand provided the perfect setting to discuss how IQ can become a truly international organisation fighting fit for the future.